You’ve probably heard the story about the go-getter with the unconventional resume design. The one that resembles a Facebook profile, infographic and movie poster all rolled into one. But do these flashy stunts work? The answer depends on the person you ask. 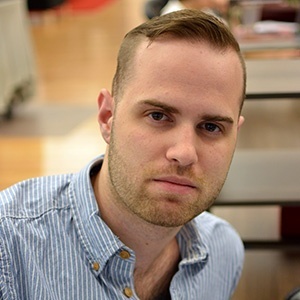 New Yorker Nick Begley reaped two job offers and a digital marketing position after sending his resume in the form of a candy bar. The nutritional information listed creativity, motivation, versatility, advertising and ecommerce as nutrients and ingredients. A few weeks after Vine launched its video-sharing service, Dawn Siff, a former political director for Fox News Radio, created a six-second video resume that summarized her strengths as a journalist, strategist and “idea machine.” It took her four hours to produce it and six months to land a job as a project manager, but her new employer was “impressed” with her resume, according to CBS News. As with anything, however, there are detractors. Forbes spoke with recruiters, hiring managers, and one assistant director of a nonprofit organization, who all viewed such resumes as gimmicks and questioned the applicants’ seriousness. That’s great advice regardless of what type of job you’re applying for or where you’re applying, so here are some things to consider before you tinker with fonts, formats, color palettes and graphic design. Are you applying for a creative position? Each of these careers requires an eye for detail, imagination, communication skills and the ability to make wise decisions, which you can demonstrate by presenting the right type of resume. Where is your dream job? You may be applying for a creative position, but if it’s in a conservative industry, such as banking or law, you should probably submit a traditional resume that highlights your education level, skills, titles and start-and-end dates, which recruiters spend 80 percent of their time reviewing, according to eye-tracking studies. Additionally, some human resources managers use applicant tracking system (ATS) software that scans resumes for keywords. Since ATS can’t read fancy fonts, it will undoubtedly reject your infographic. If you send a video to a conservative company, you run the risk of aggravating the person you’re trying to impress. If, however, you’re applying to a tech giant such as Google, you may want to go the creative route for two reasons. First, you need to stand out from competitors. Former recruiter Scott Bacon told Fast Company that he received about three million resumes during his one-year stint with the company. Designer Eric Gandhi landed an interview after posting a resume that looked like a Google results page on LinkedIn. 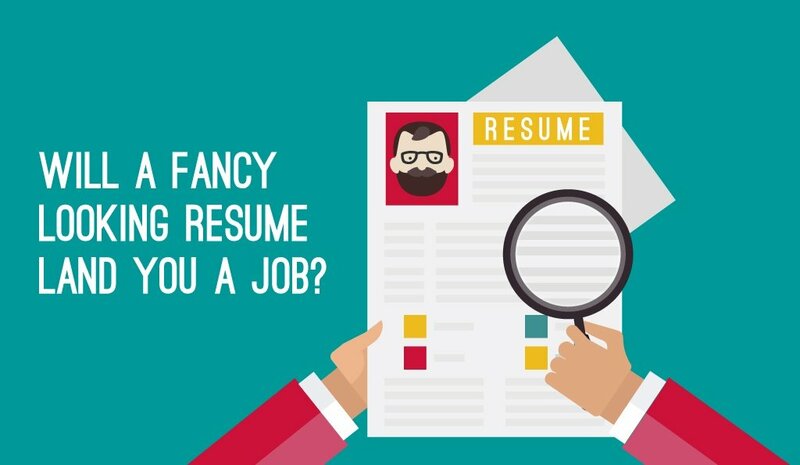 Do you have the technical skills necessary to design a resume? As every creative person knows, it’s one thing to visualize what you’d like to produce. It’s another thing to make it happen. When Dawn Siff created her six-second Vine video resume, she recruited the help of video producer friends – and it still took four hours, including “10 or 12 takes and a few practice rounds.” She and her crew spent time adjusting lighting, experimenting with a tripod and replacing props to perfect the finished product that would represent her abilities to potential employers. When considering whether to submit an artistically designed resume or a video, it’s important to research your audience and tailor your content accordingly, but it’s just as crucial to remember your objective: to land an interview for the job you would most enjoy. Dawn Siff sought a position “at the intersection of journalism, storytelling, digital media, new technology, and marketing,” according to Buzzfeed. Consequently, she landed a job as a project manager. Ultimately, if you’re a creative person who wants an active position in a creative industry, you should naturally submit an equally creative resume. We’ll help you and your ideal employer find each other.